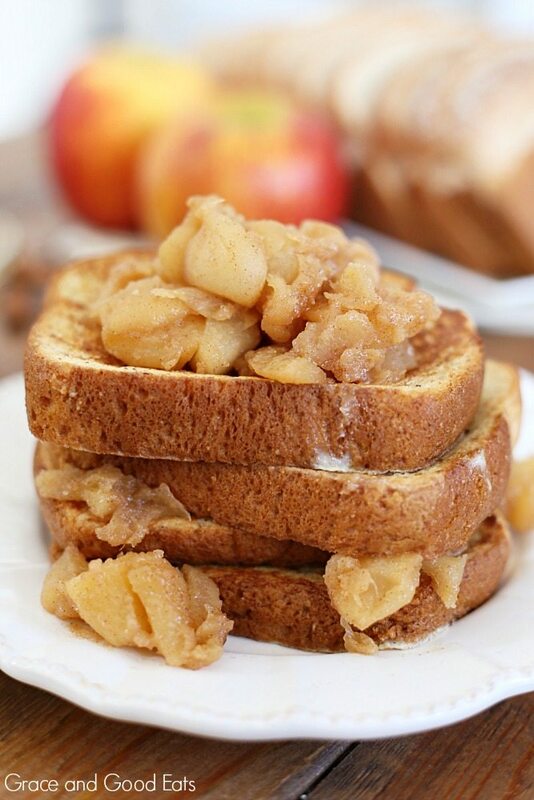 This Apple Compote French Toast brings the flavors of fall to a classic breakfast treat. 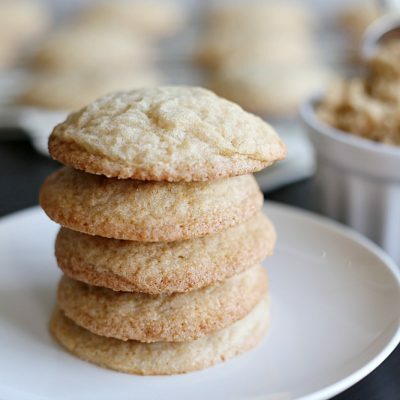 Delicious all on its own but you can’t go wrong with a drizzle of real maple syrup! This is a sponsored post written by me on behalf of Sara Lee® Artesano™ Golden Wheat Bread. If you follow me on Instagram, you may have seen when I declared it officially fall in Texas a few weeks ago. I made a roast with potatoes and carrots, bought two gorgeous mums for my front porch, and dropped some Thieves in my diffuser. I physically willed the cooler weather to come. With those cooler temps and falling leaves also came the “end of summer sickness” aka transition to fall allergies. Sophia, Ian, and I all seem to have similar triggers (I’m looking at you, ragweed) and we’ve been miserable for about a week now. Isabella actually doesn’t suffer from any seasonal allergies, but she makes up for her lack of environmental allergies in the way of random food allergies. James is hit or miss, but so far he’s escaped this round. 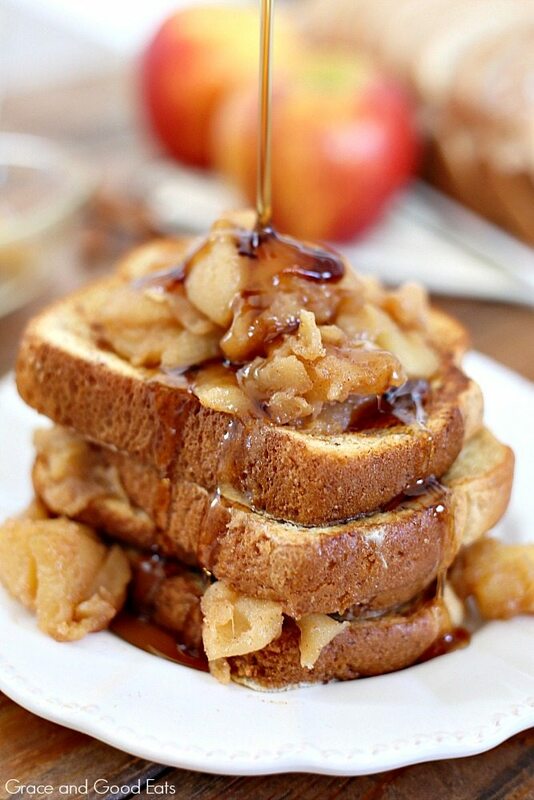 And definitely bring on this Apple Compote French Toast. Y’all. So good. Elevate a breakfast classic to a decadent fall treat by topping it with warm spiced apples. 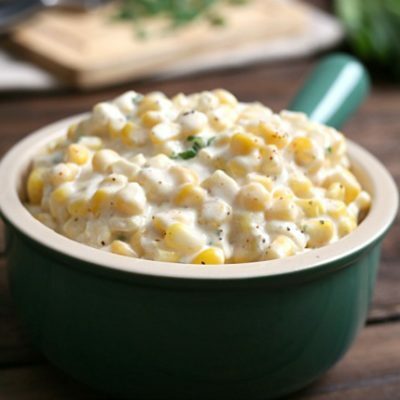 This would also be phenomenal if you sprinkled a few chopped pecans or walnuts over it as well. 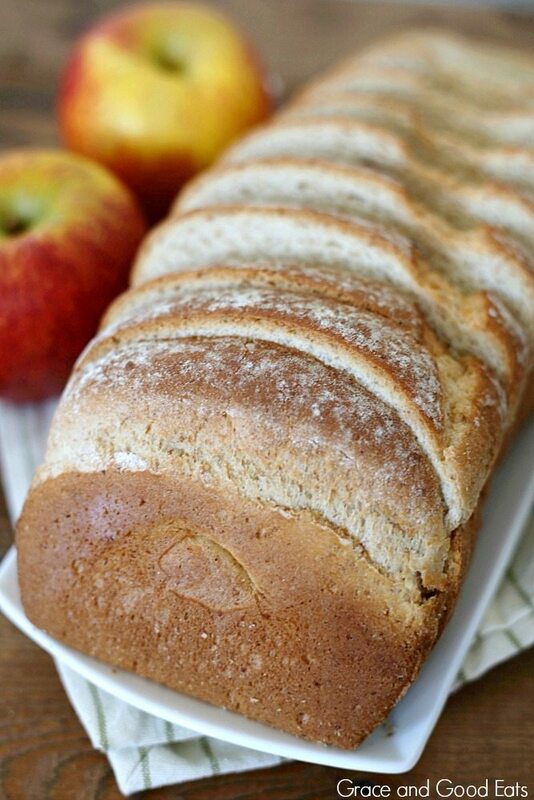 I used Sara Lee® Artesano™ Golden Wheat Bread in this recipe and it turned out beautifully! The bread crisps perfectly on the outside but also stays soft and fluffy- a must for perfect French toast. 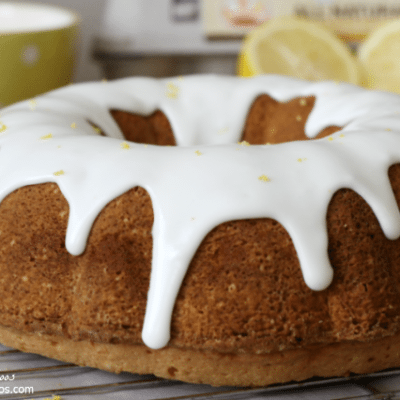 Made with olive oil, sea salt and a touch of honey, I love that it doesn’t contain any added colors or flavors, or any high fructose corn syrup. The thick, flour-dusted slices hold strong under the weight of the apple compote. I can’t wait to try the Sara Lee® Artesano™ Golden Wheat Bread for my next grilled cheese creation. 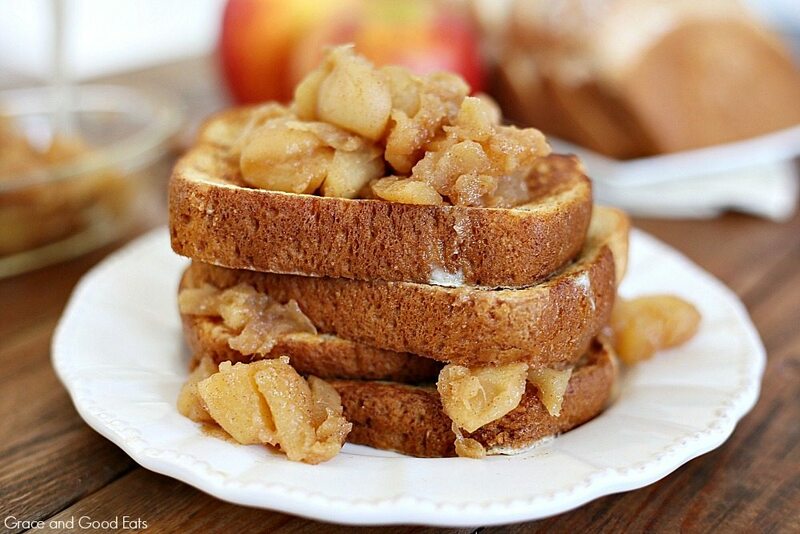 This Apple Compote French Toast brings the flavors of fall to a classic breakfast treat. 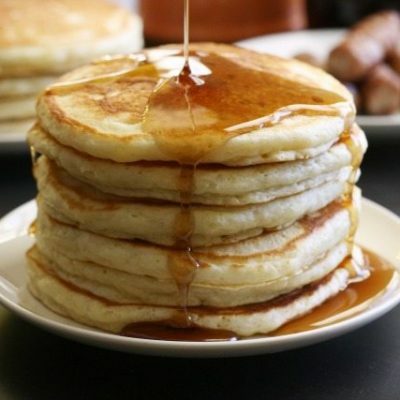 Delicious all on its own but you can't go wrong with a drizzle of real maple syrup! Combine apples, butter, brown sugar, and 1/2 tsp cinnamon in a medium saucepan over low heat. Simmer for 20-30 minutes, or until the apples mash easily into a rough paste, leaving some apple chunks throughout. Remove the apples from heat and allow to cool slightly. 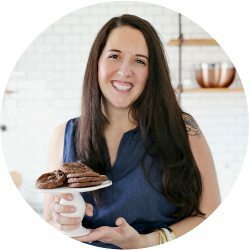 While the apples cool, beat the eggs, milk, cinnamon, and vanilla together in a shallow bowl. 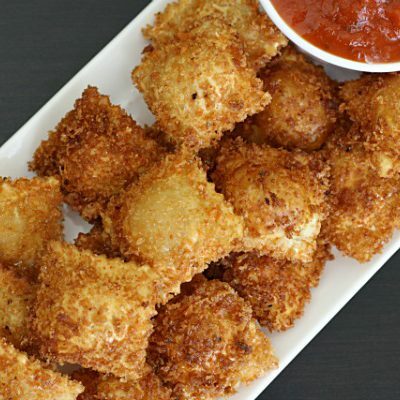 Gently dip the bread into the egg mixture, carefully coating each side. Cook the coated bread on a griddle or in a large pan over medium heat until each side is golden brown, approximately 2-3 minutes per side. 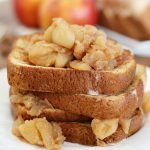 Top cooked French toast with the apple compote and serve immediately. Syrup optional. 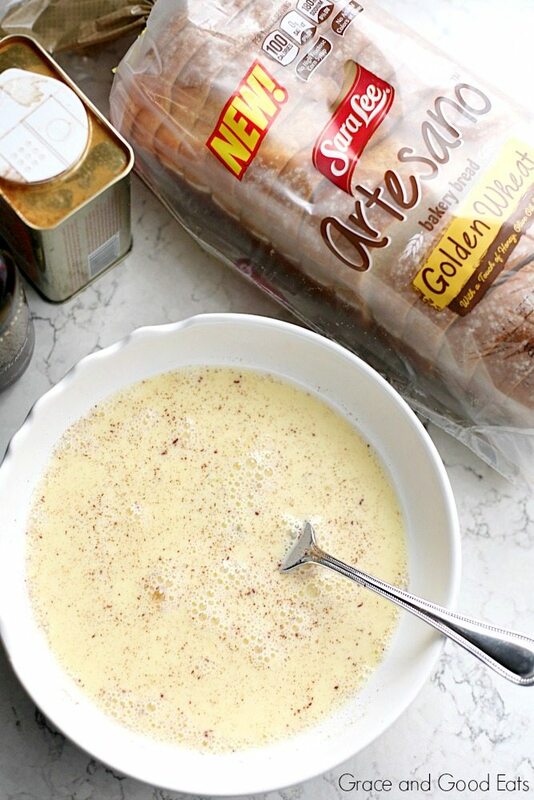 Share your favorite fall recipes with Sara Lee® Artesano™ Golden Wheat Bread using #ArtesanoGoldenWheat! This is a sponsored post written by me on behalf of Sara Lee® Artesano™ Golden Wheat Bread.